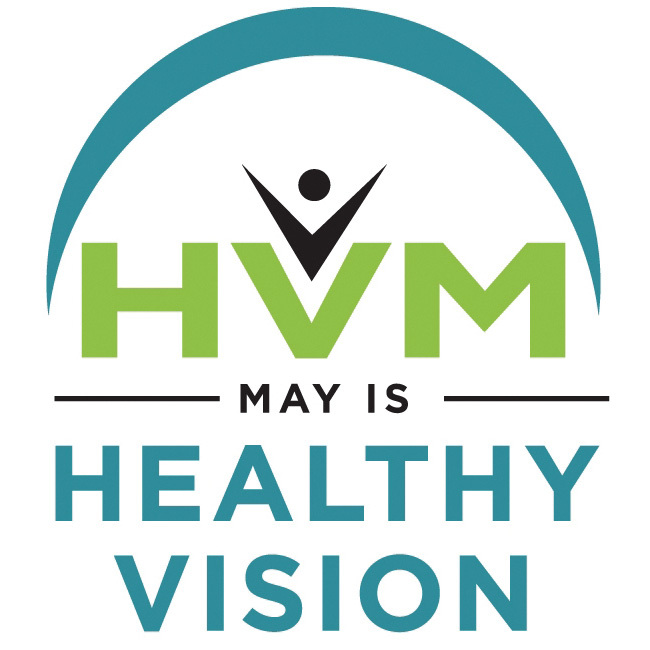 May is Healthy Vision Month. If you are reading this, then you should be curious about healthy vision month. The reason for this is simple: you have eyes and you use them every day, all day and you are most likely reading this on a digital device screen. The reason this is important is that many people forget that not only is the eye surrounded by muscles, but it has its own rate of degeneration. However, like the National Eye Institute, GUNNAR Optiks is here to help. Digital eye strain is not just an ergonomic issue. With your eyes continuously refocusing and repositioning themselves, not only does this affect the muscles but can lead to fatigue, dryness, irritation, and other vision problems. As this report from the Vision Council explains, digital eye strain is the most common computer-related repetitive strain injury, even more so than carpal tunnel and tendonitis. We’re quick to slap on a wrist brace, so why aren’t we as quick to do something to protect our eyes? According to the National Eye Institute, most people “often do not pay attention to their vision unless they notice a problem.” Part of it is sociological, part of it is just a lack of general education about the issue. Our eyes are responsible for delivering visual inputs to our brains – as if this isn’t obvious. Protecting them and ensuring that they are functioning without strain should be our first concern if we are staring at digital devices all day long. The Vision Council report mentioned above goes on to outline all the issues that can be caused by poor eye ergonomics including back and neck problems, headaches and blurred vision. All this can contribute to eventual vision problems in the non-digital areas of your life. So what can you do to prevent future eye problems and relieve current eye strain and stress? The first step is to get an eye exam. This will quickly determine your overall eye health and if you need corrective lenses or not. Before you buy a pair of GUNNAR glasses, you’ll want to know if you need them in prescription or not. Most eye exams and prescription glasses (including GUNNARS) are covered in part by HSA/FSA benefits. Sure, there is a stigma attached to getting glasses but would you rather adhere to some vague social stereotype or see the world perfectly? For many of us, our world is a constant series of monitors, backlit displays, tablets and mobile phones. From when we wake in the morning to when we turn off the light for the night. How many hours per day, per week do you spend in front of a digital screen? All this time, absorbing harsh light that our eyes haven’t properly adapted to defend against, can be a serious strain on the eyes. Even with corrective lenses, everyone using digital devices should consider the ergonomics of doing so. Ergonomics isn’t just about making sure you are sitting up straight. In many corporate environments, ergonomics is a serious issue. Many employers (maybe even yours) goes to great lengths to not only educate their employees about proper ergonomics, but they may also provide you with the equipment you need to have the most ergonomic workstation. This can range from a proper chair, to wrist rests to a new pair of GUNNAR glasses. Healthy Vision Month is a month to take stock of what your vision means to you and what you would do to protect it. From getting an eye exam, to setting yourself up at work in a visually ergonomic workstation and so on, visual health is just as important to your daily life as everything else you worry about. The difference is, finding a healthy resolve for your eyes might be as easy as a new pair of GUNNAR Optiks. Stay tuned as GUNNAR will be celebrating Healthy Vision Month with a special contest later this week.